There’s always something exciting about stumbling upon a restaurant you’ve never heard of before. 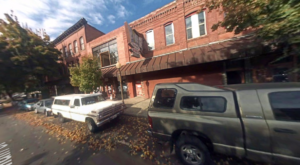 Swan Valley is a tiny city in southern Idaho’s Bonneville County. It’s home to just 200 people and contains just a handful of businesses. It’s actually an incredibly scenic community that is completely surrounded by splendid mountain panoramas. This rural town is one of the last places you would expect to contain world-class cuisine. 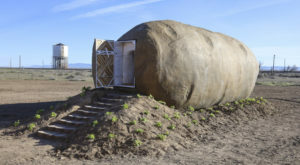 However, here is where you’ll find a remote restaurant that offers guests just that—the most delicious food you’ve ever had in Idaho’s secluded countryside! Located at the intersection of Highway 31 and 26 is the hidden gem known as Snake River Roadhouse. This restaurant is a Swan Valley staple, but few people seem to know this remote restaurant even exists. The Roadhouse is far from your typical "roadside restaurant". Not only is the recently remodeled interior absolutely fantastic, but this place serves up some seriously delicious food. 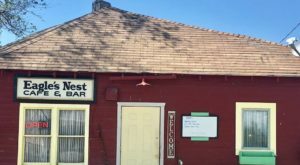 There's a reason this place has been operating in the valley for over 100 years. 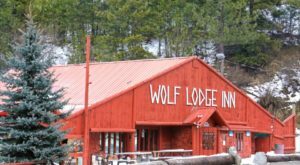 The restaurant boasts a cozy and unique cabin atmosphere. 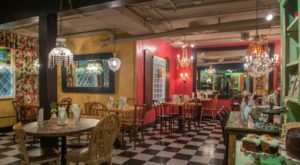 The Roadhouse was completely remodeled a couple years ago and as a result it's become one of the most beautiful restaurant and bars in southern Idaho. You can't help but feel right at home instantly upon walking through the doors. At first, you may think that this place serves typical, boring pub food. That's not the case at all. 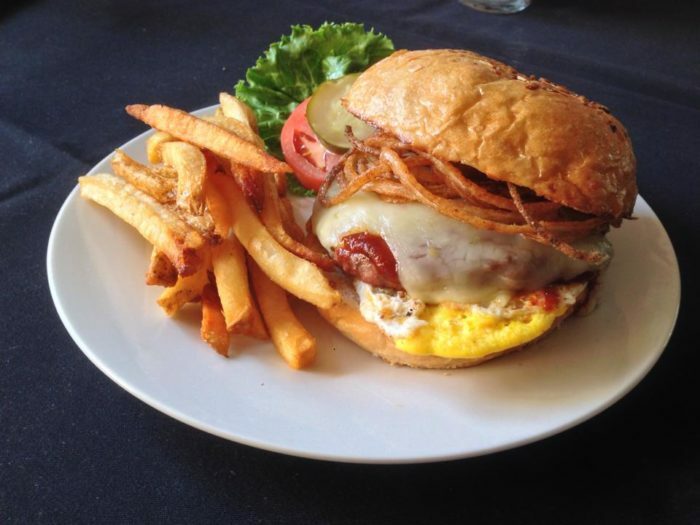 The menu is incredibly varied, with an emphasis on unique and handcrafted burgers and sandwiches. 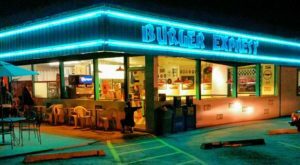 Here you can enjoy the best roadside burger you've ever had! Even their salads and soups go above and beyond. Beef or vegetarian chili is served every day, but definitely ask about their Soup of the Day. 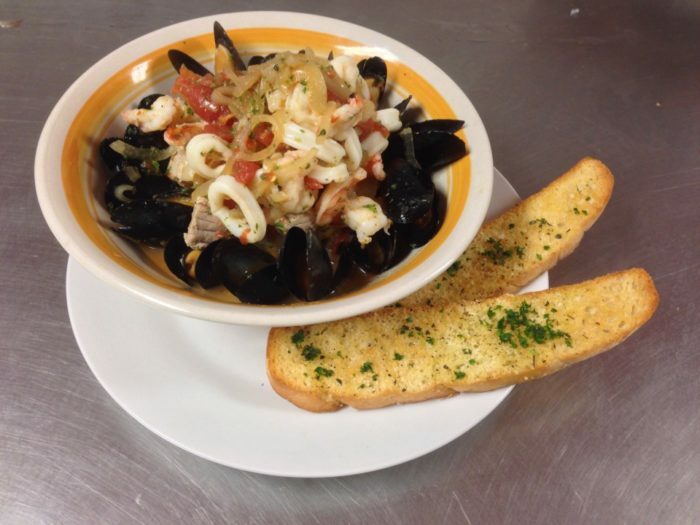 They boast a variety of delicious and homemade concoctions, like the Cioppino (Seafood Stew) pictured below. In the mood for something a bit fancier? They've got plenty of gourmet options on their menu, as well! 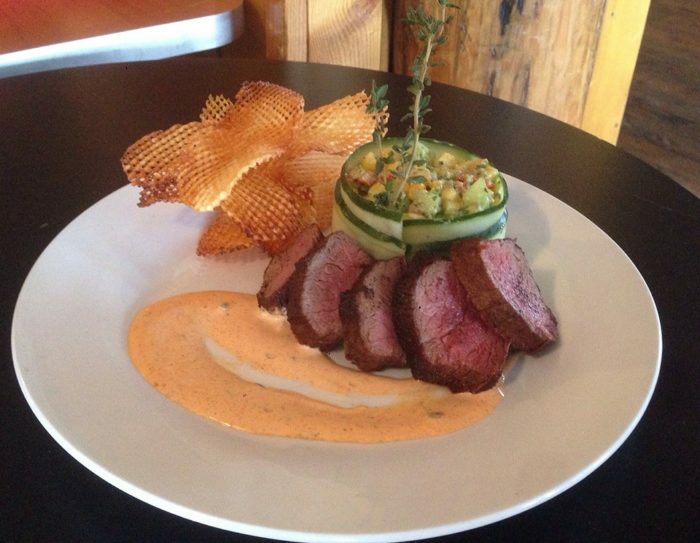 Check out their Filet Mignon or Wild Sockeye Salmon. This place is definitely not too shabby for a restaurant located on the side of the highway. Enjoy a glass of wine by the fire pit or a refreshing beverage at the patio's bar area. 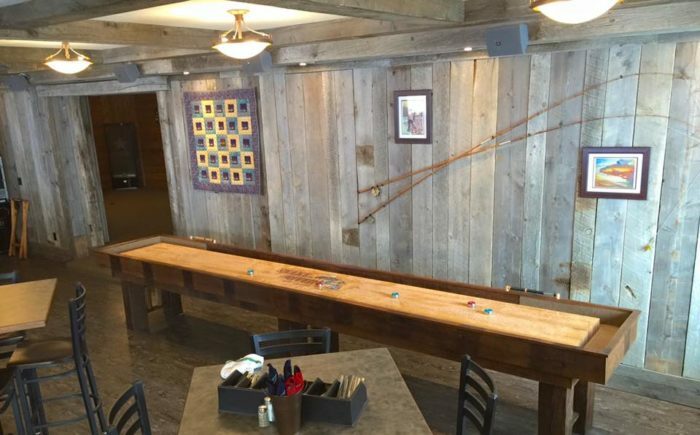 You can even go for a few rounds of shuffleboard or horseshoe while you're at it. This place is a delightful gem that you'll be glad you stumbled on. 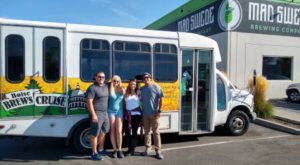 The Roadhouse is much more than a place to grab a meal while driving down the highway It's a place where the community comes together to have fun and eat some downright delicious food. 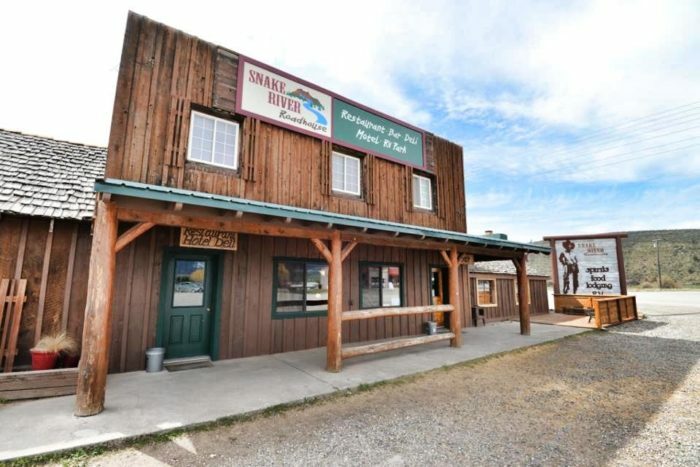 You'll find Snake River Roadhouse at 2998 Swan Valley Hwy, Swan Valley, ID 83449. Have you heard of this remote restaurant? It looks absolutely divine. 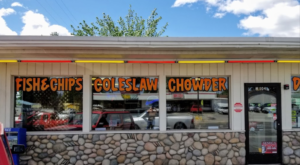 Be sure to check out these other 7 Under The Radar Restaurants In Idaho for more delicious hidden gems!